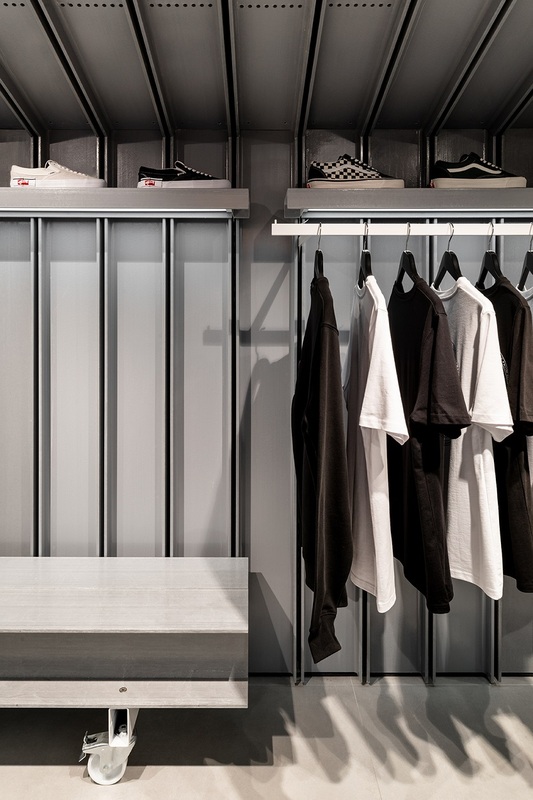 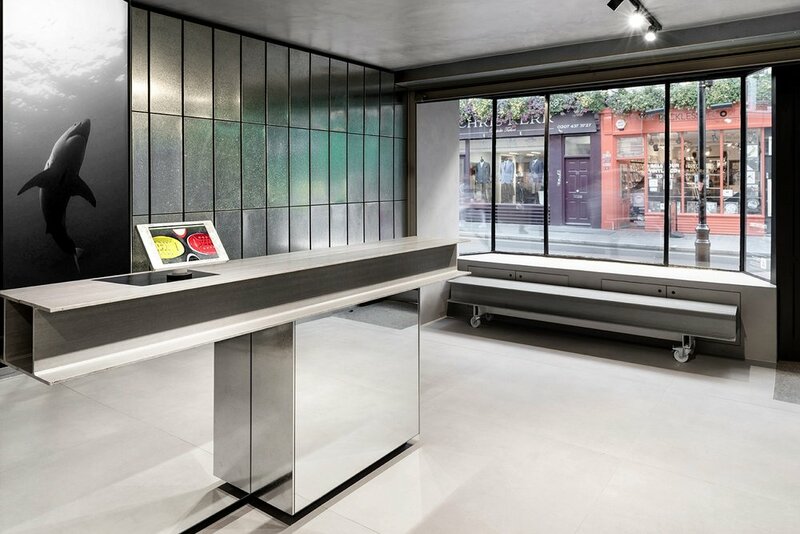 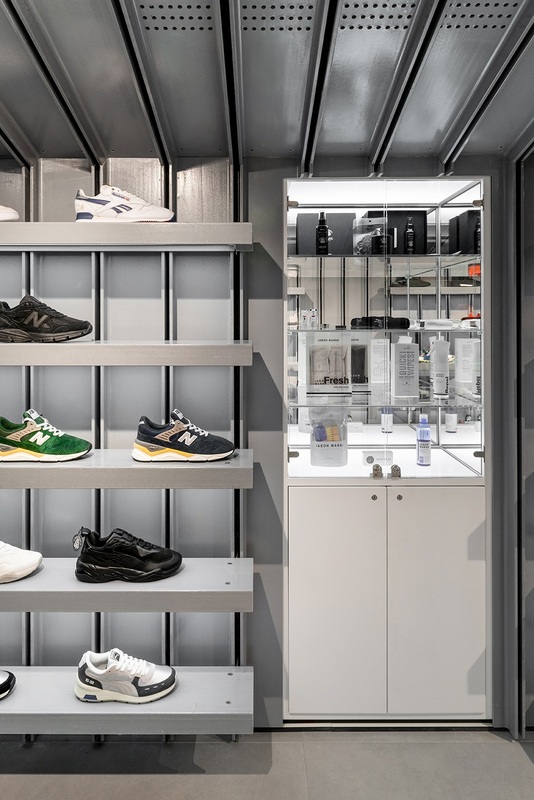 As London’s premier sneaker store, a high quality finished product meeting exacting specifications, and timely completion to minimise closure time, were essential for this high profile destination. 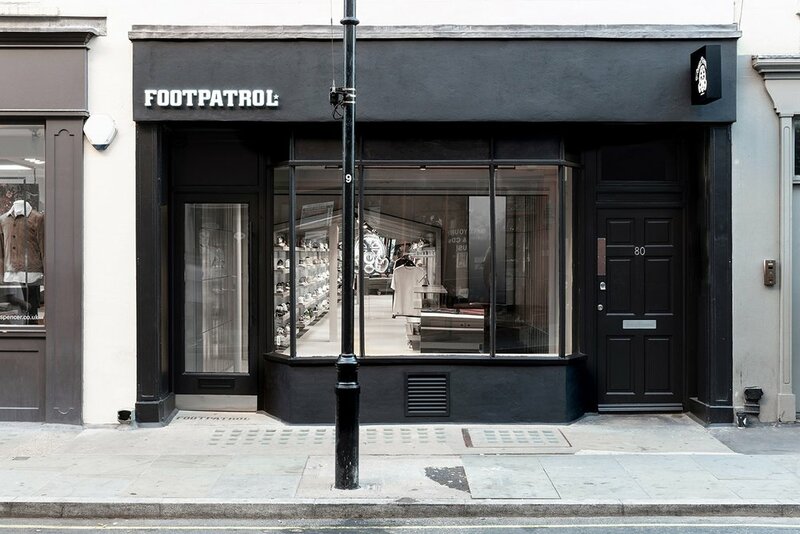 The Footpatrol store was officially reopened on October 1st, just 5 weeks since the store was closed for the overhaul. 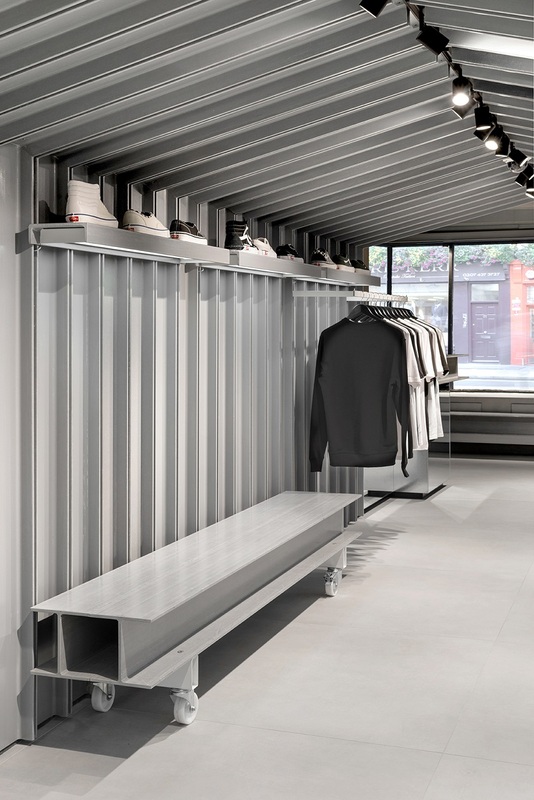 8 years since the store was opened on London’s Berwick Street, The Foot Patrol team decided it was time to evolve and modernise the space. 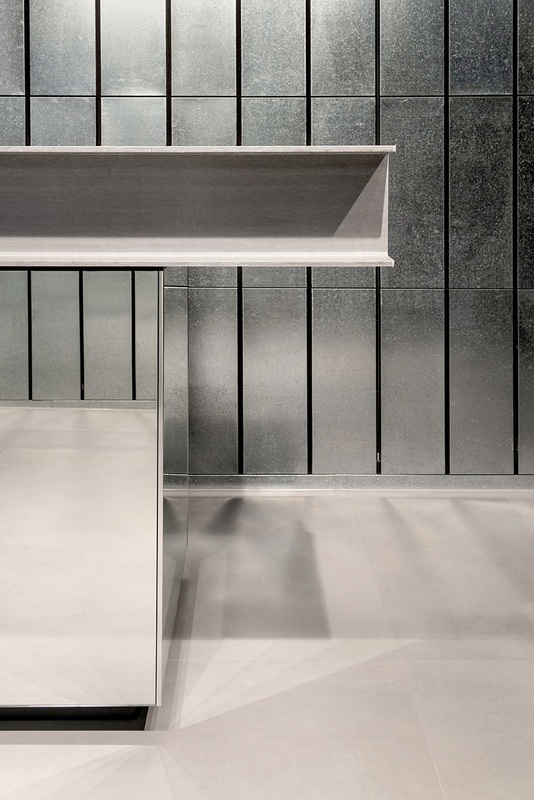 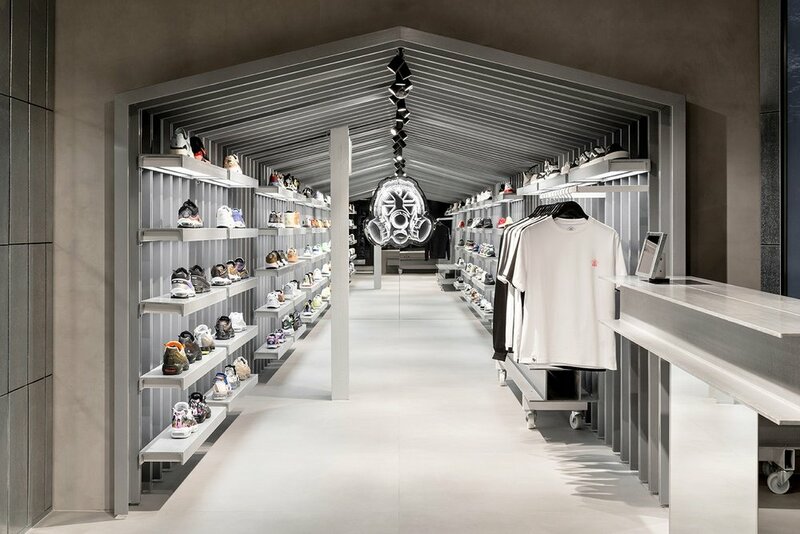 The new design, created by architectural designers Counterfeit Studio makes the most of every single millimetre of this small store. 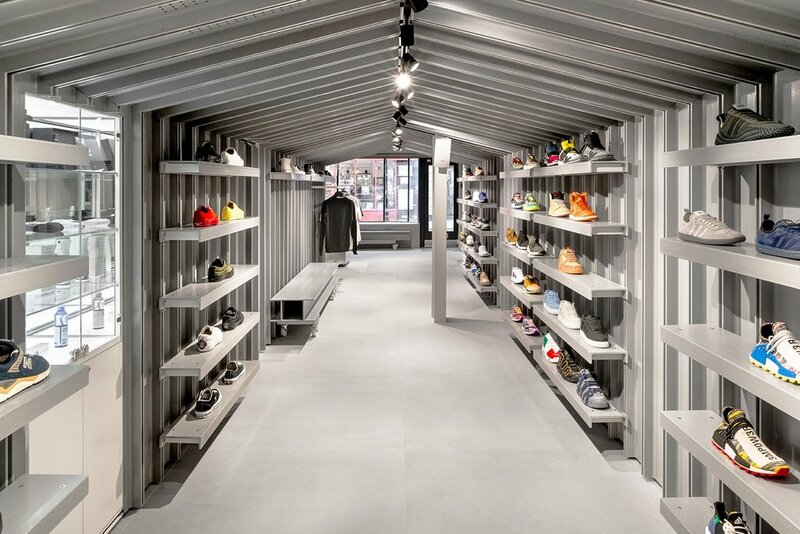 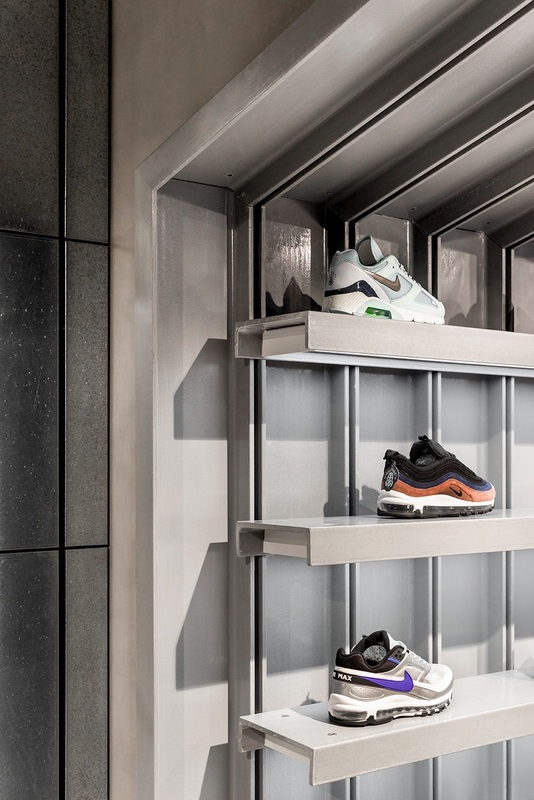 The approach taken by designers Murray Aitken & Sam Johnson combines utilitarian materials such as fiberglass and galvanised cladding to “provide a modern, clean and engineered backdrop” for this highly respected sneaker destination. 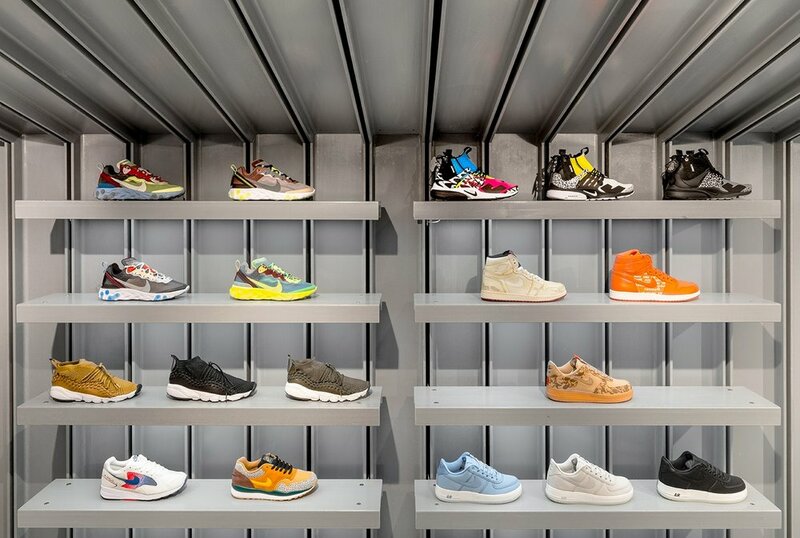 Feedback to Kiwi Design from the Footpatrol team has been exceptional. 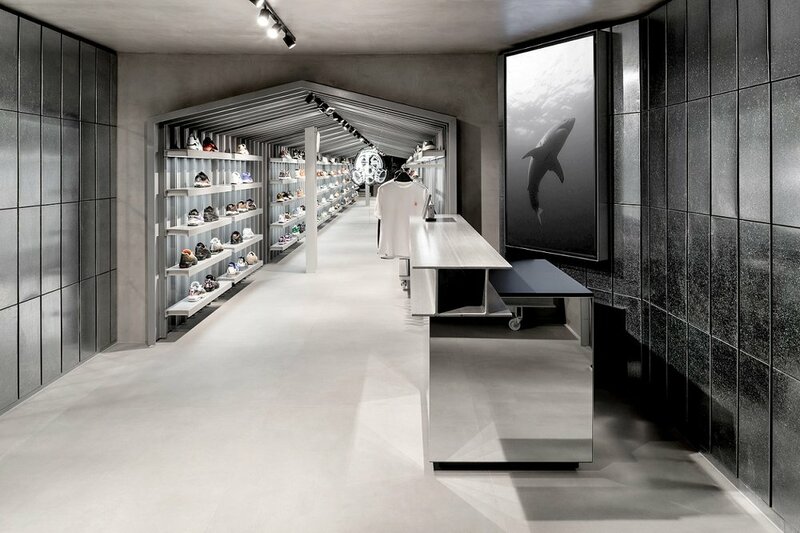 The store stocks exclusive trainers and accessories from Nike, Jordan, Converse Incubate, Van Vault and many others. 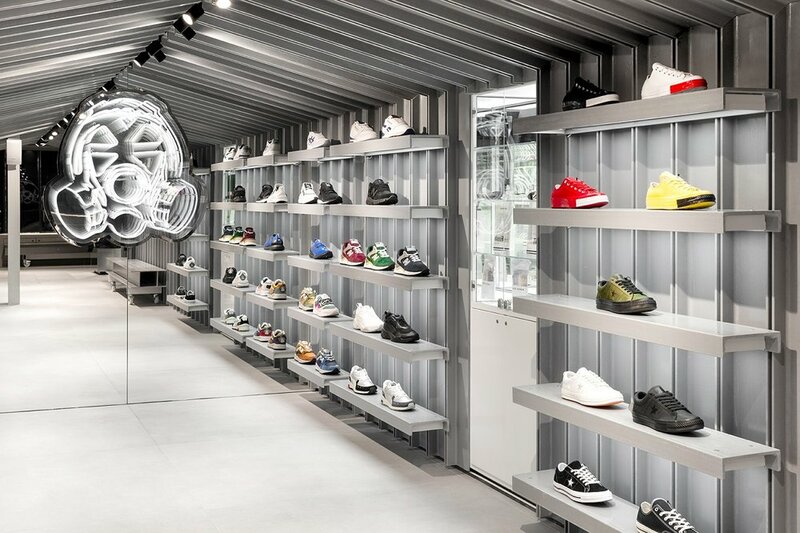 Soon after the opening, Footpatrol installed a custom store and window display to promote the JAW low sneaker by Givenchy limited edition; the design is limited to 100 pairs worldwide.